Rap titian M.I. is coming for Nollywood this year, making an announcement on his Instagram on Tuesday that one of his 2019 goals is to produce a movie. With the slew of artistes and comedians venturing into the film industry, why not M.I.? He is Mr Incredible, after all. 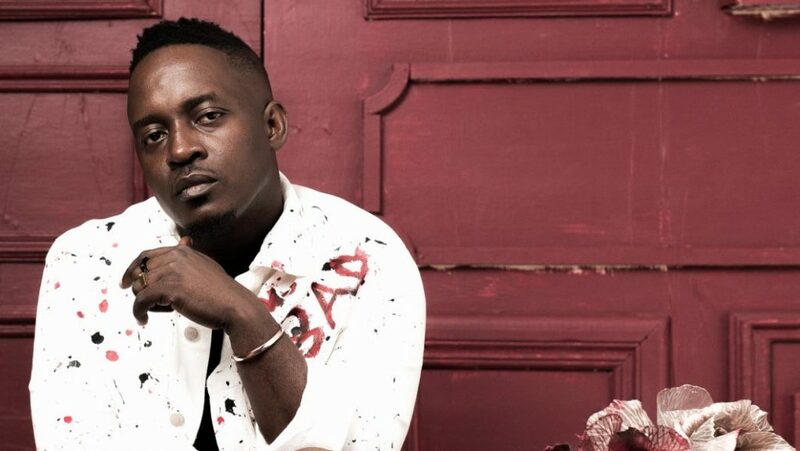 Since coming into the music industry in the ’00s and dominating it, it will be interesting to see what the rapper has up his sleeves, in Nollywood.